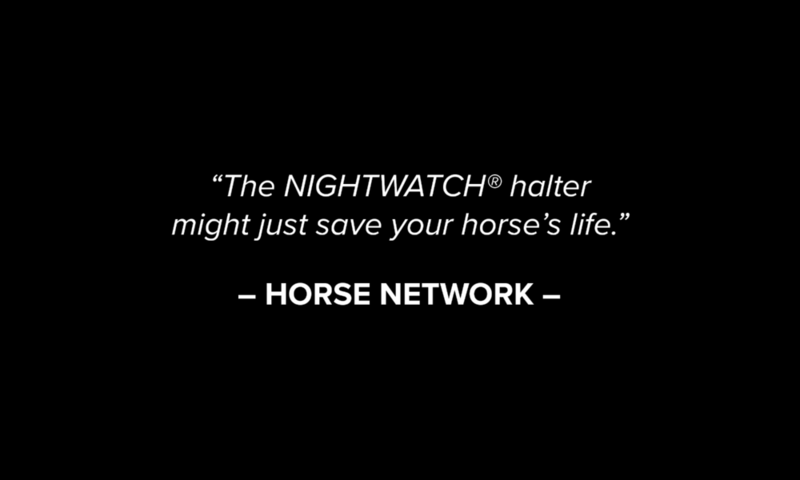 NIGHTWATCH® is the World's first smart halter™ designed to alert you via text, phone call, and email at the early signs of danger/distress in your horse, such as colic, being cast, and foaling. 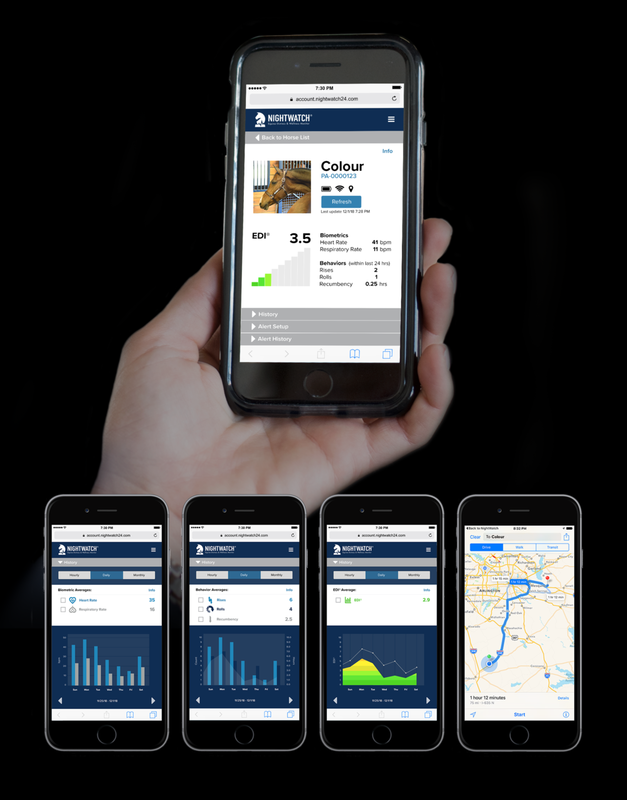 This revolutionary, patent-protected device monitors real-time data on your horse’s vital signs and behaviors, works across 3G/cellular and WiFi networks, offers GPS tracking, and leverages artificial intelligence/machine learning to adapt to your horse over time for maximum precision and benefit. 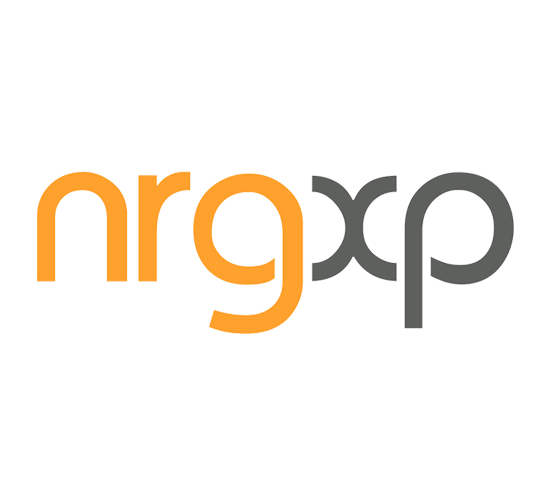 NIGHTWATCH® complies with the limits for a Class B digital device, pursuant to Part 15 of the Federal Communications Commission (FCC) rules, and further ensures compliance with Industry Canada (IC) license-exempt RSS standards, PTCRB/CTIA certification standards, and IEC (International Electrotechnical Commission) 60950 product safety standards. NIGHTWATCH® removes the guesswork of understanding your horse by offering an objective measure of danger/distress through our proprietary 10-point EDI® score. 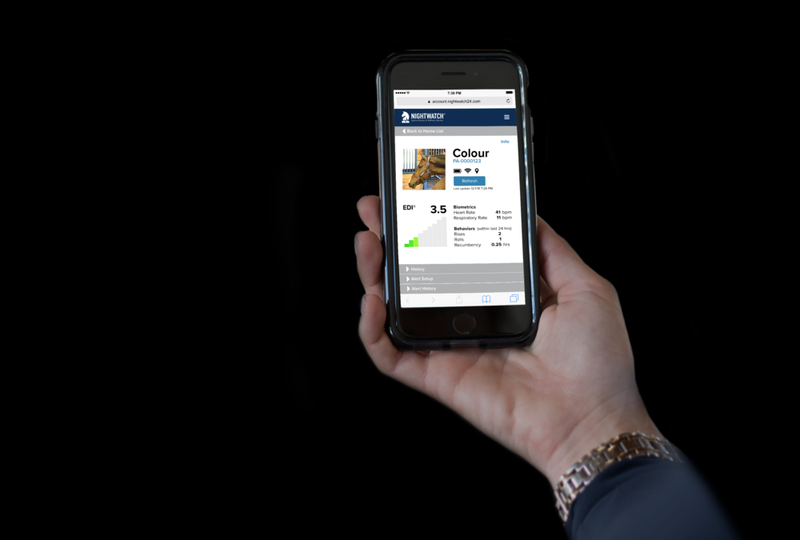 Every horse is different, which is why NIGHTWATCH® identifies novel events unique to your horse indicative of a problem that may warrant the attention of a caretaker. 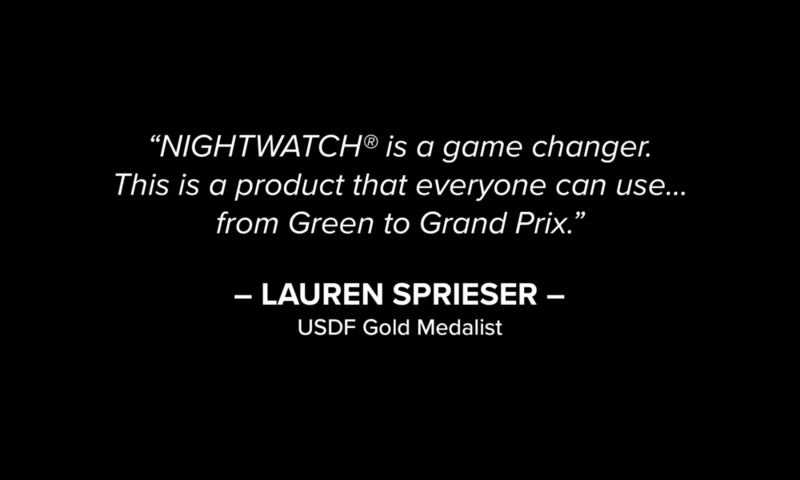 NIGHTWATCH® has embedded cellular and WiFi technology to ensure connectivity at home, on the road, and while away, as GPS technology tracks their location. 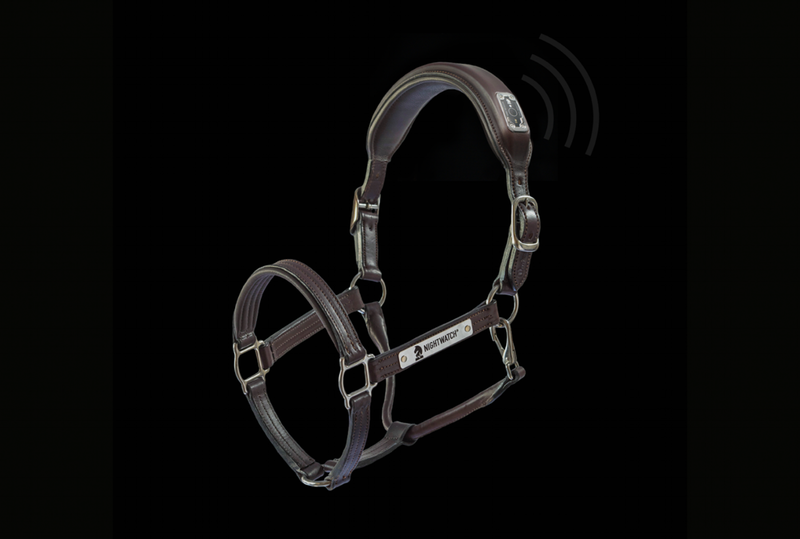 The light weight all-natural leather crown of each NIGHTWATCH® breakaway halter is non-invasively embedded with a flexible, water- and dust-resistant enclosure that houses 2 ounces of electronics, making it safe and comfortable for long-term use on your horse in a variety of conditions. 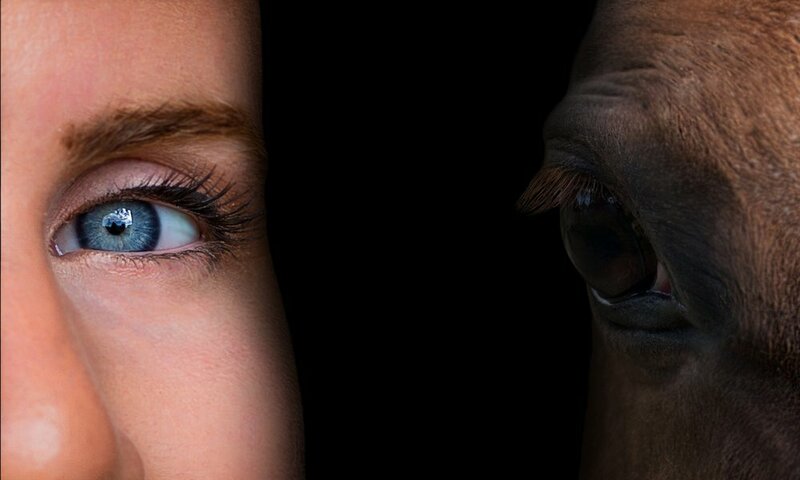 NIGHTWATCH® uses multivariate analysis to simultaneously assess your horse’s biometrics, behaviors, and personal risk factors for a more comprehensive picture of their health and wellness. 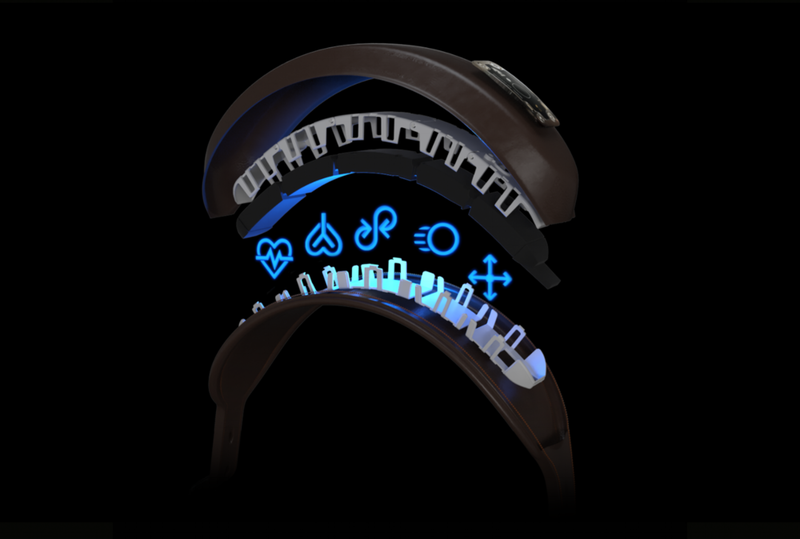 To maximize precision and benefit, NIGHTWATCH® leverages advanced artificial intelligence to learn your horse's unique physiology and adapt to them over time. 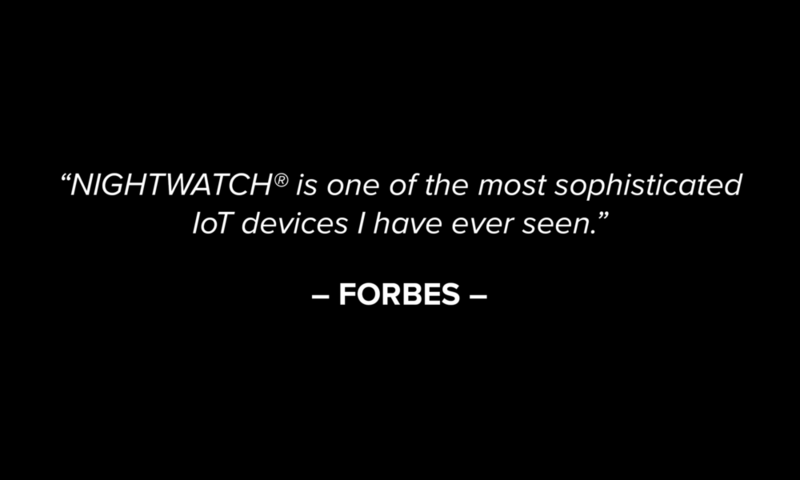 Internet of things (IoT) is a term that describes the physical network of devices (ie, "things") embedded with technology that can connect to the internet to exchange data. 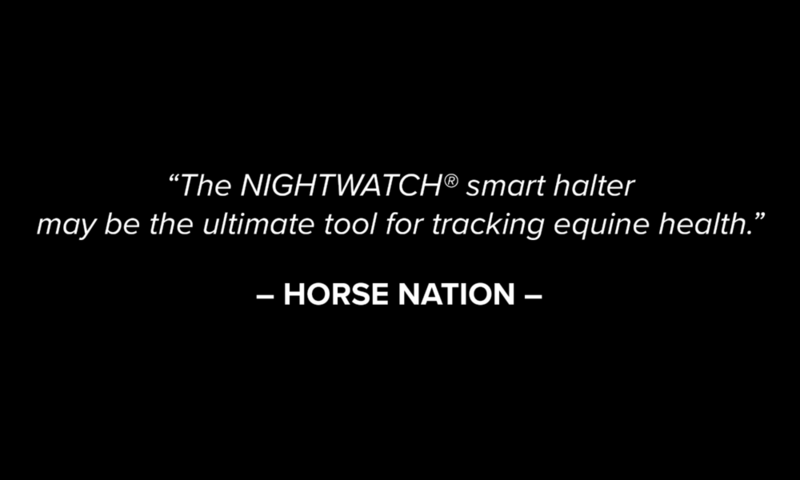 As an IoT-enabled device, NIGHTWATCH® allows you to stay connected to your horse from anywhere in the world. Each NIGHTWATCH® device is made from premium 1" appointment-quality Havana-Brown English Bridle leather with 18/8 stainless steel hardware, including a double-buckle crown and a snap throat latch, which has been handcrafted by Freedman Harness & Saddlery Company. 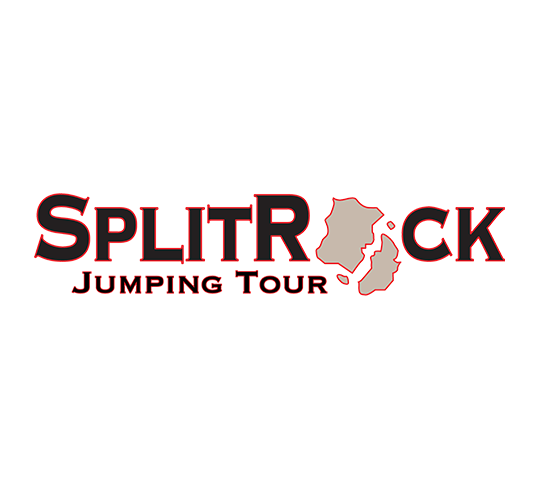 NIGHTWATCH® is proud to be partnered with the best.